We are a Miva Developer. Miva is a simple to use e-Commerce system that integrates easily with many platforms and apps. You have complete control over the coding environment or you can use their simple built in WYSIWYG editors and templates, called Ready Themes to get up and running fast. 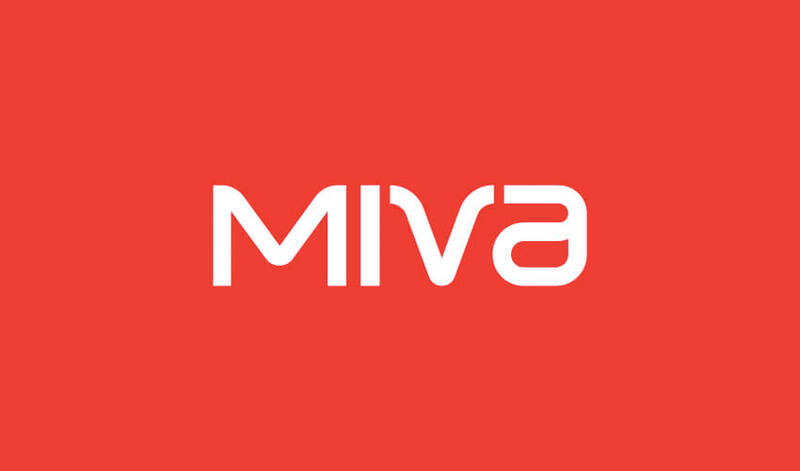 We are a Miva Partner, Miva Designer and Miva Expert. So, look no further!